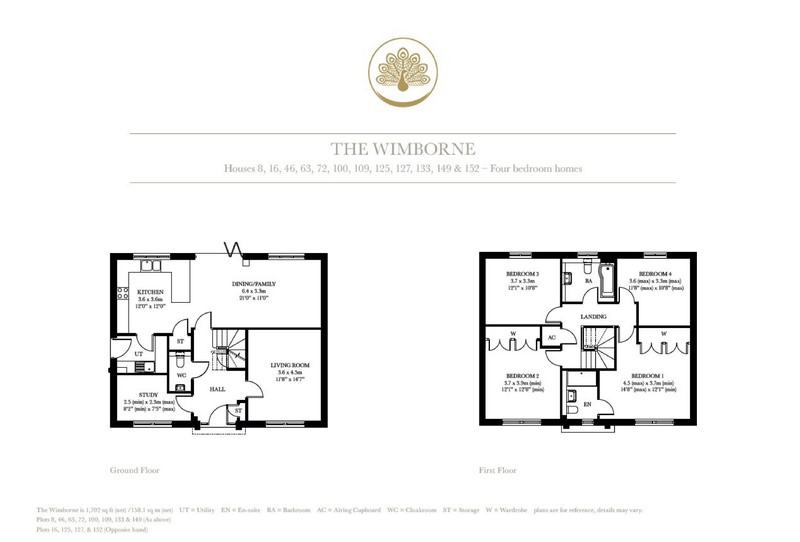 Built within a highly desirable new development on the outskirts of Corsham, Plot 100 'The Wimborne' is a delightful four bedroom detached family home built to a high standard of specification and with a spacious feel throughout. Internally there is a spacious entrance hallway with two well proportioned reception rooms, a contemporary kitchen/family/ dining room, utility room and cloakroom. Upstairs, the four bedrooms are complemented by a stylish family bathroom with the master bedroom benefitting from built in wardrobes and en-suite shower room. Externally, there are two parking spaces and a double garage. 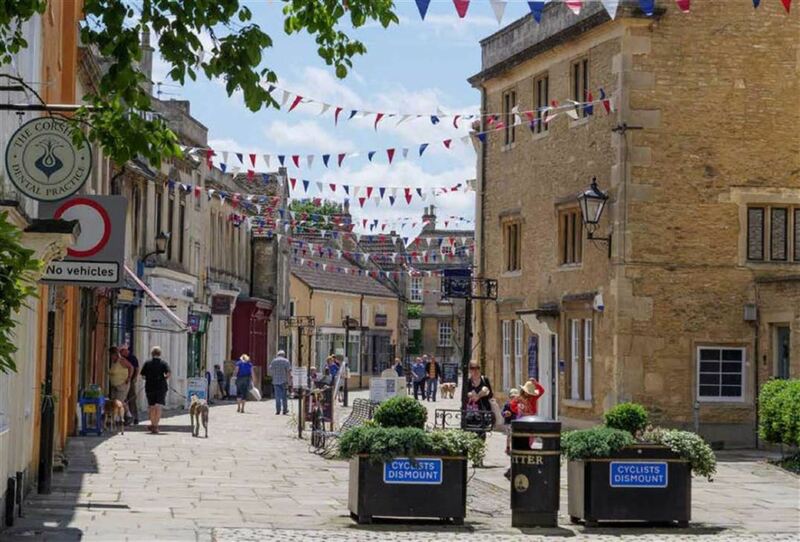 Park Place is but a stone's throw from the quintessential historic market town of Corsham, with its historic high street character buildings and yet providing a full range of everyday facilities, including a wide range of shops, pubs, restaurants etc. It is home to the heritage of Corsham Court, an English country house in a park designed by Capability Brown, notable for its spectacular gardens and fine art collection. 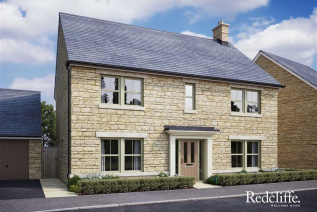 Situated just on the fringe of the scenic Cotswolds, Corsham offers a range of countryside pursuits right on your doorstep with the Corsham lakes nearby providing a number of local walks. It is rightly highly regarded for its primary and secondary schools and of course there are plenty of sporting, social and cultural activities to suit all needs and tastes. Corsham is just 10 miles by car from bath and 5 miles to the M4 motorway network at Chippenham, which also has its direct rail connection to Reading and London, which, with the arrival of Crossrail, will make the journey to London, whether for work or pleasure, quick and efficient. 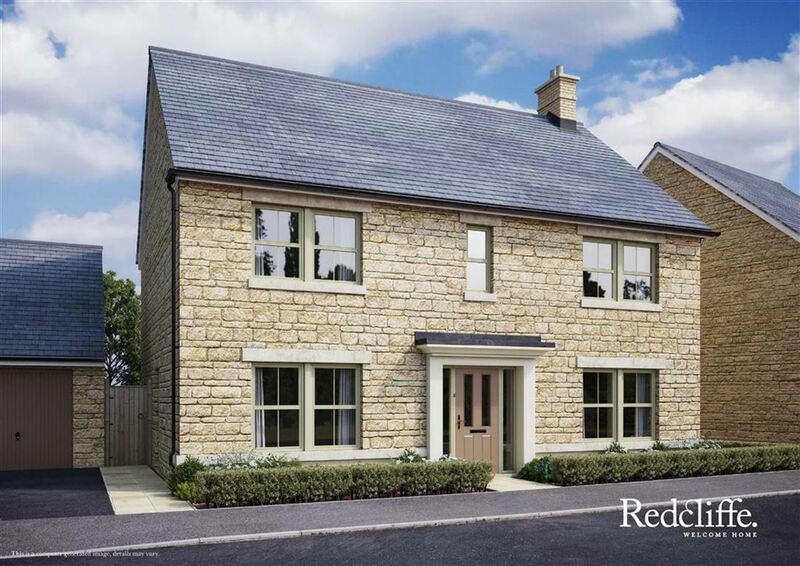 With Redcliffe Homes, your dream of moving into a new home could become a reality thanks to the new Help to Buy scheme. 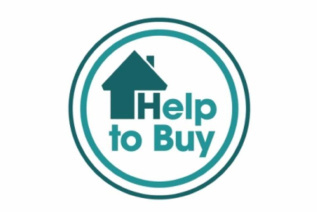 Help to Buy is the new Government backed initiative to help you buy a brand new home. Whether you're a first time buyer or an existing home owner and want something different, Redcliffe Homes Help to Buy is an exciting opportunity not to be missed. With the initiative available on properties in England up to the value of £600,000 the dream of home ownership really is a reality. From our Corsham office turn right onto Pickwick Road and continue over the next two roundabouts. At the next roundabout turn left onto the A4 and left again at the next roundabout into Park Lane. Park Place can be found along on the right hand side. Computer generated images (CGI), photographs, house layouts and site plans are produced in good faith and are intended to give potential customers a flavour of each particular house type. They do not necessarily represent specific plots or developments and actual external finishes. Plot sizes and landscaping will vary. For details of specific plots, please refer to the sales consultant. Marketing material is provided for general information purposes only. If you require advice on specific matters please contact the sales consultant. Redcliffe Homes accept no responsibility for any loss which may arise from reliance on information contained within these particulars. Although every care has been taken to ensure the accuracy of all information, contents do not form part of any contract. Redcliffe Homes gives notice that: (1) the specifications and materials may vary from those shown; (2) descriptions & dimensions are given for guidance only and properties should be physically measured prior to ordering carpets/ furniture etc. Images shown may be of current or previous Redcliffe Homes developments and show homes.